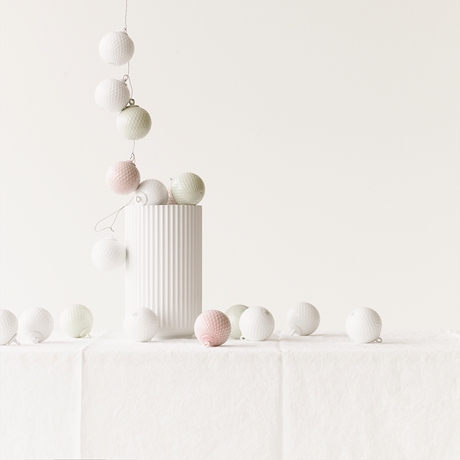 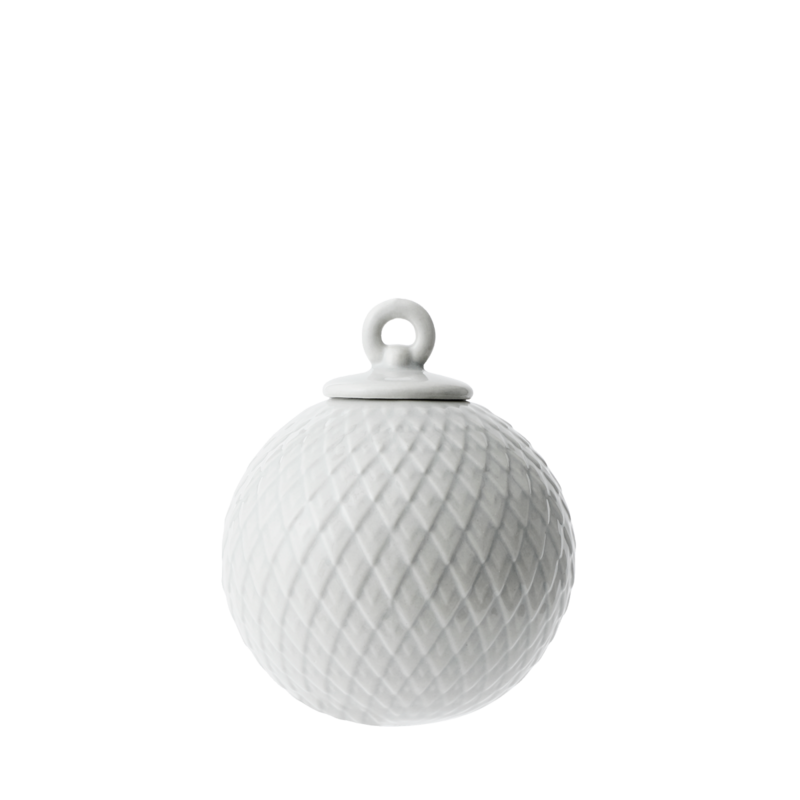 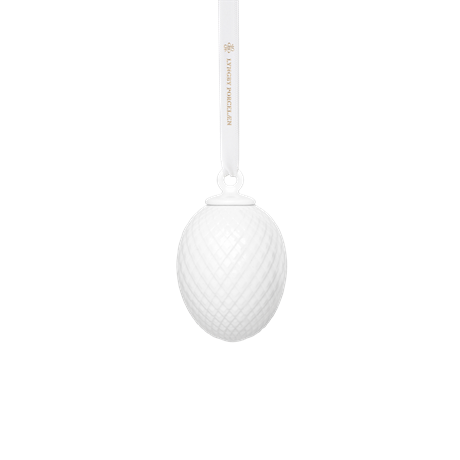 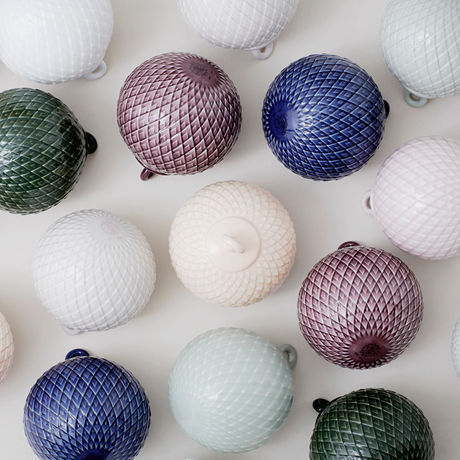 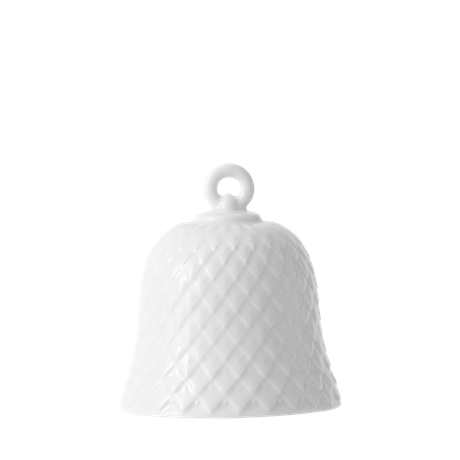 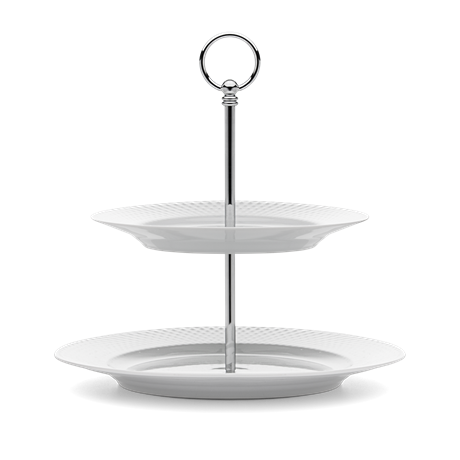 We explored Lyngby Porcelain’s extensive design archive in a quest to create a classic, stylish Christmas decoration. We fell in love with the classic Rhombe pattern all over again here. 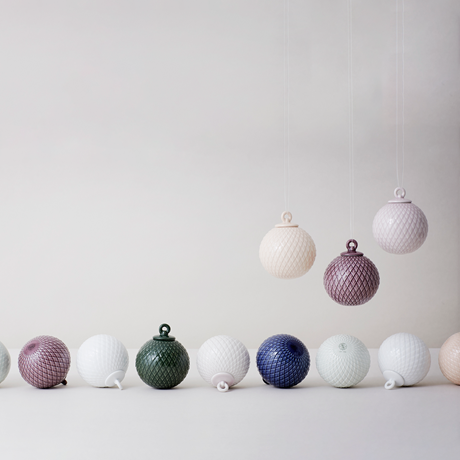 We implemented this eye-catching pattern as a relief on the Rhombe Bauble – a perfect fit for the contemporary Scandinavian Christmas. 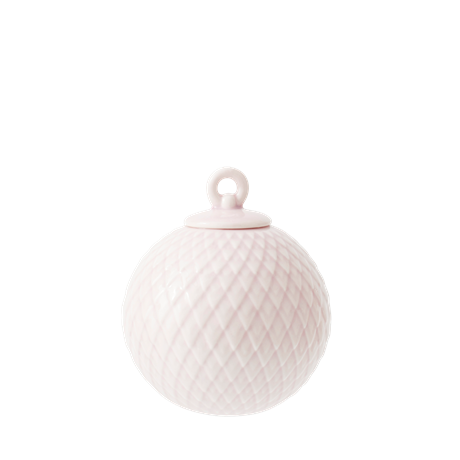 The Rhombe Bauble looks elegant on a beautifully decorated Christmas tree.